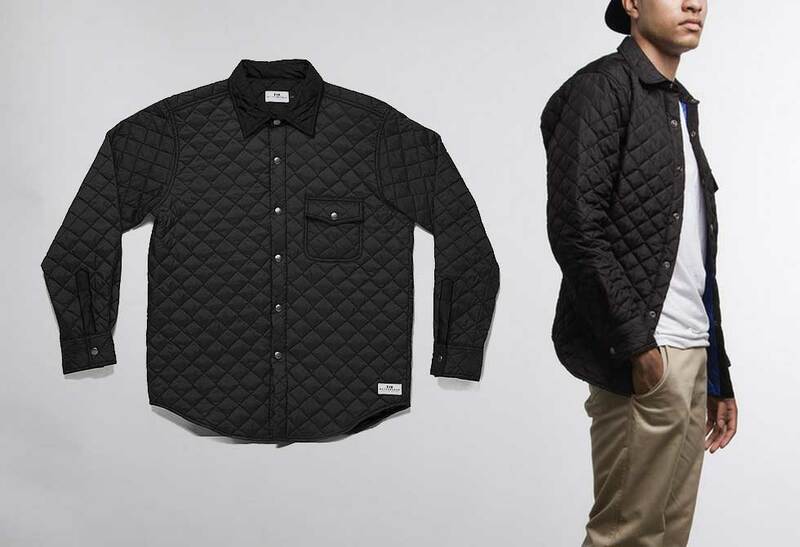 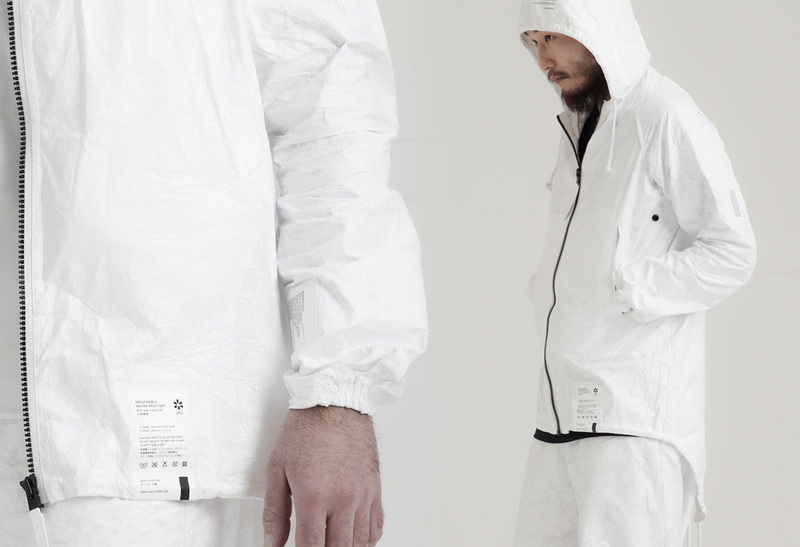 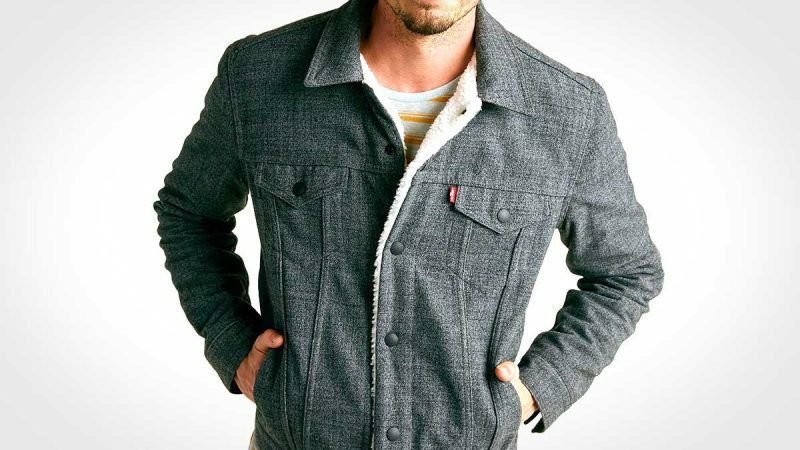 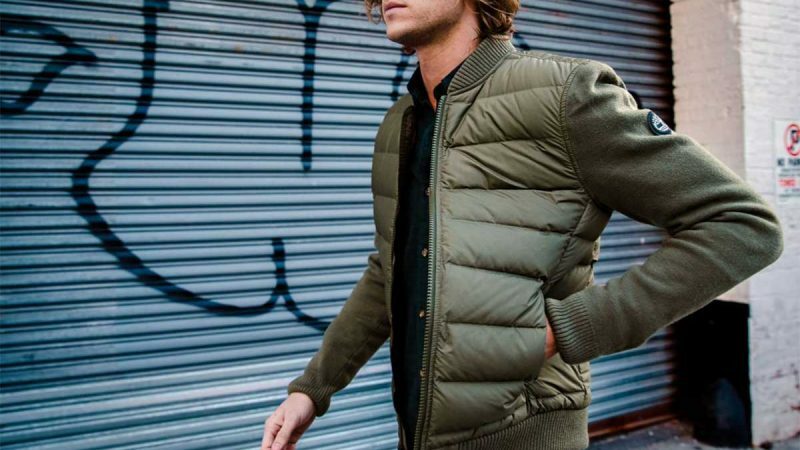 Support local manufacturing with the Quilted Field Jacket by Muttonhead. 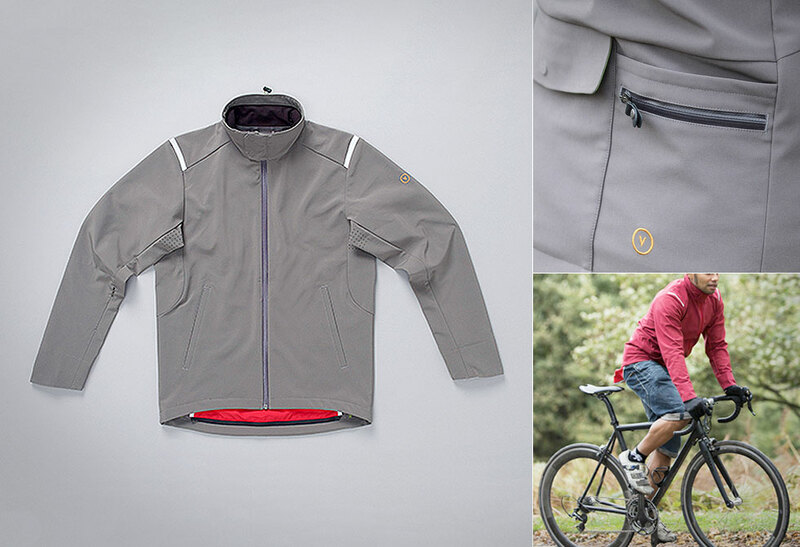 This jacket isn’t filled with the latest fabric technology nor feature sets, but rather a timeless design and quality craftsmanship that will last far beyond the next trend. 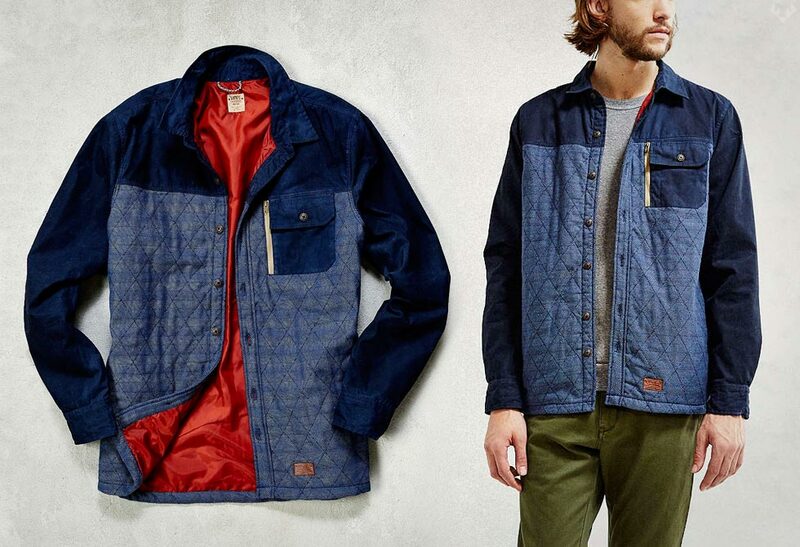 The Quilted Field Jacket is made in Canada (as with all of Muttonhead’s products), crafted with quilted nylon rip-stop, and features one front chest pocket and classic button snaps. 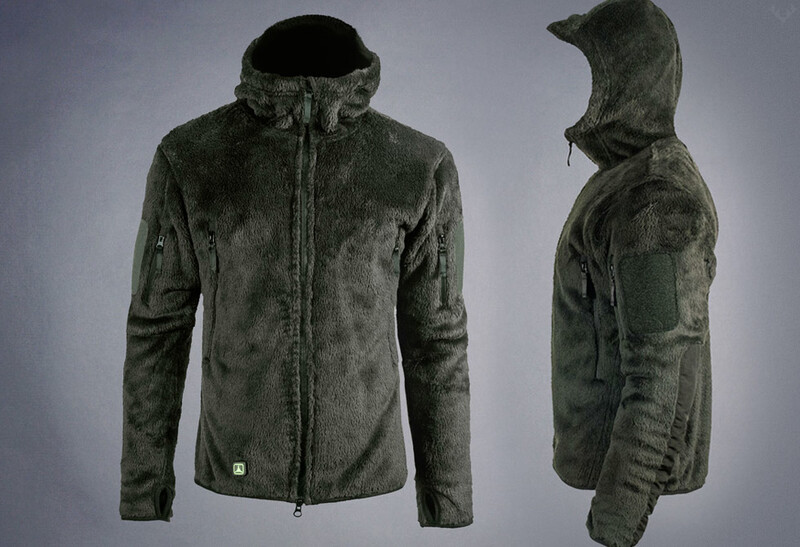 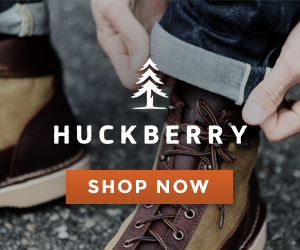 Available in black or forest green at Muttonhead’s online store.